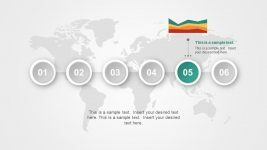 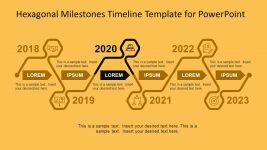 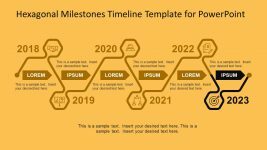 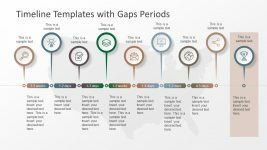 The hexagonal milestone template of Timeline Chart for Project Slide is an awesome vector presentation. 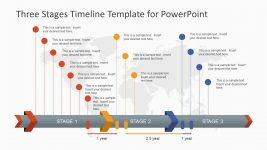 The highlighted icons of this slide show users in a way that it represents information sharing and task delegation. 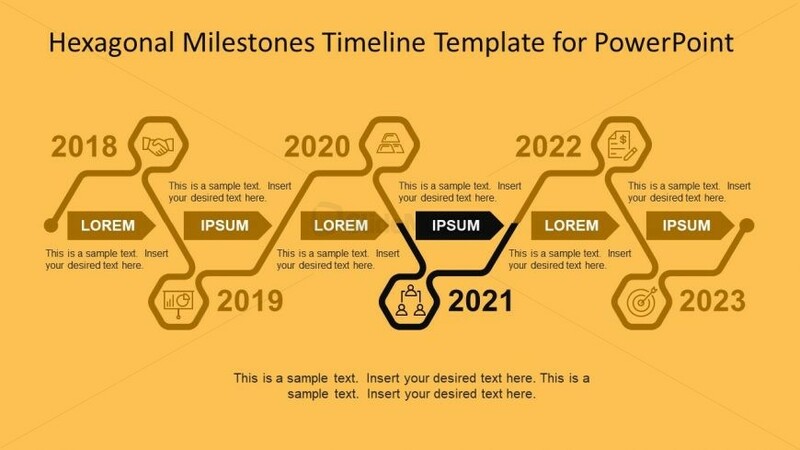 Additionally, the placeholders in the slide are editable, hence assist in adding important notes and bullet points. 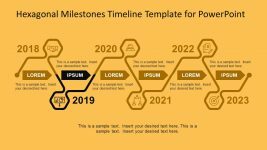 The PowerPoint timeline of milestones represent years as titles for presentations on yearly progress reports. 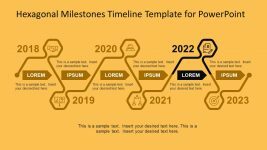 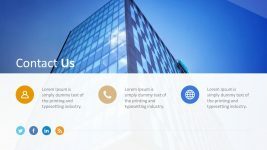 However, the users can change the title text to any period of time or specify the milestones by process units.